Advanced in technology, civilized and with a population of billions, Magalan was a planet looking to the future. Then the meteor hit. Those who survived are now trapped in a battle to survive, a struggle to decide the fate of a planet. At the center of this fight is the element “Elex”. 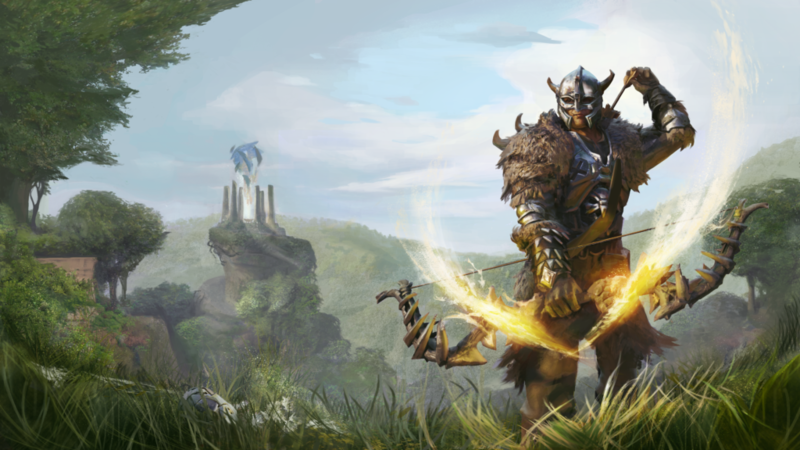 A precious, limited resource that arrived with the meteor, Elex can power machines, open the door to magic, or re-sculpt life into new, different forms. But which of these choices should be the future of Magalan? Can technology or magic save this world? Or will this new power destroy all those left alive amongst the ruins? 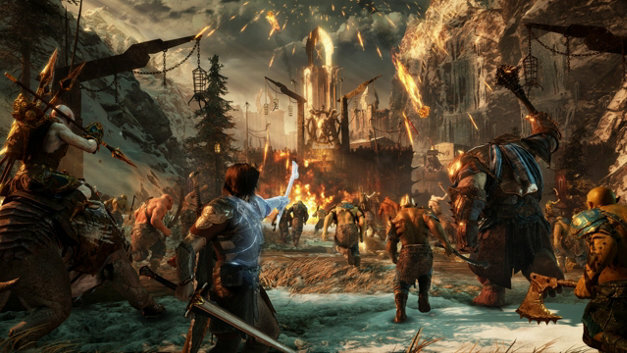 While little has yet been revealed about the story in Middle Earth: Shadow Of War, it looks like the developers are going for a bigger open world while doubling down on the Nemesis system. Players will see the impact of their actions not just based on the enemies they defeat, but also the choices they make in the world. You will also be building strongholds, and creating an army to defeat the forces of Sauron. 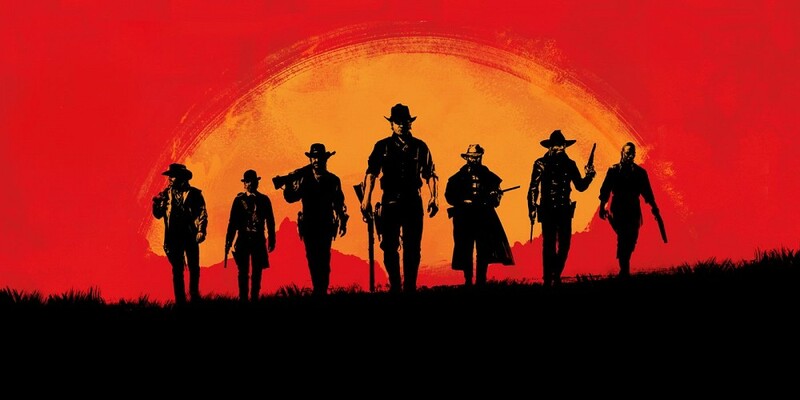 While gamers have already speculating about Red Dead Redemption 2 based on the short teaser trailer revealed earlier, it does seem like Rockstar aims to build it’s biggest open world yet with this game. I personally can’t be more excite to jump back into the wild west and deliver outlaw justice to those who have it coming. Yes, it’s finally confirmed, and set to release in September. 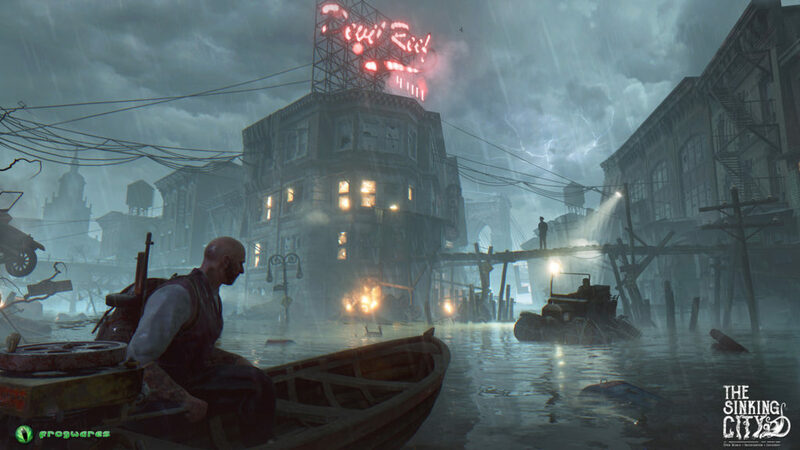 Hopefully this time around we have a more meatier base game with more varied and interesting locations, and a stronger story. I really want to see more of what they did with The Taken King DLC. The initial reveal trailer did show that the game might lean more towards a lighter tone, which is something I’d appreciate. For how split gamers are about how they feel about Destiny, the game really had some great things going on for it, including excellent FPS mechanics and interesting lore. 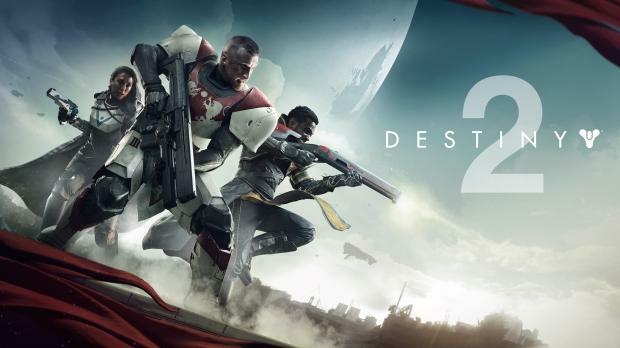 And Bungie has shown that it’s more than capable of delivering an epic sci-fi space saga. Sea Of Thieves is an upcoming Xbox One exclusive, where you play with other players in a free form open world sandbox, with the aim of become a pirate legend. Based heavily on co-op and team based gameplay, you will be out on the sea aboard your ship, in search of plunder and glory. 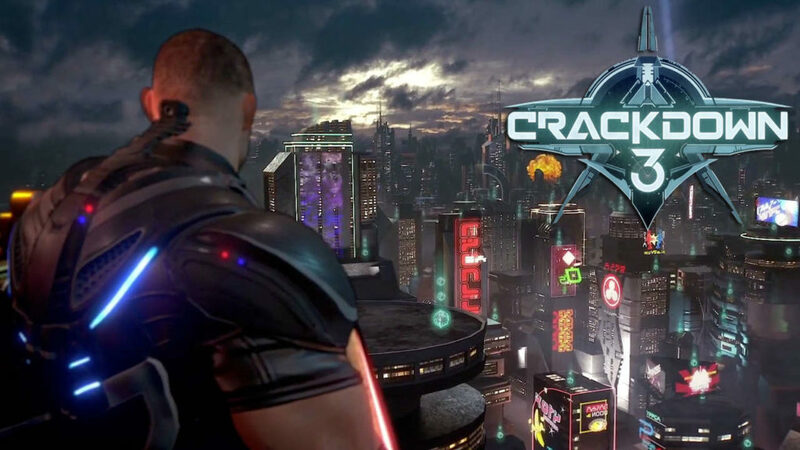 In development for quite a while now, Crackdown 3 is the sequel to one of Xbox’s most beloved franchises. With a focus on large scale destructible environments, Crackdown 3 allows you to become a Super-Powered Agent dedicated to Justice by any means necessary. Explore the heights of a dangerous futuristic city, cut through gang-infested streets in a transforming vehicle, and wield amazing abilities to dismantle a ruthless criminal empire. 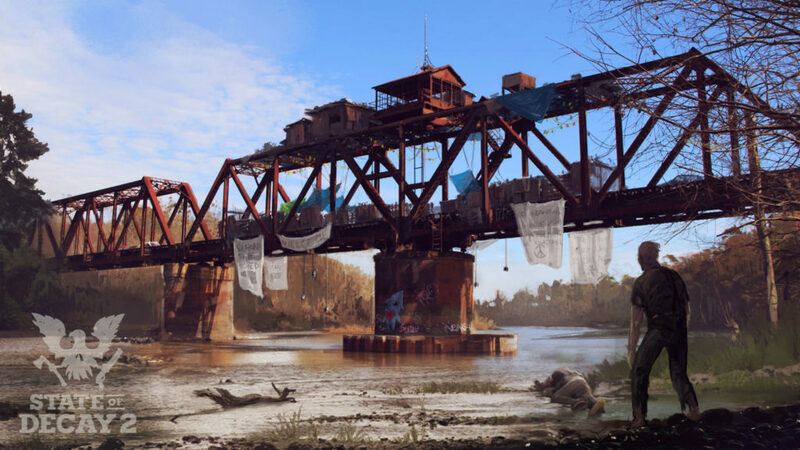 state Of Decay 2 is an upcoming open world survival game, that builds upon the prequel, and focuses on building a lasting community, working with other players or solo to overcome challenges while exploring your own unique story in a world that remembers the choices you make. 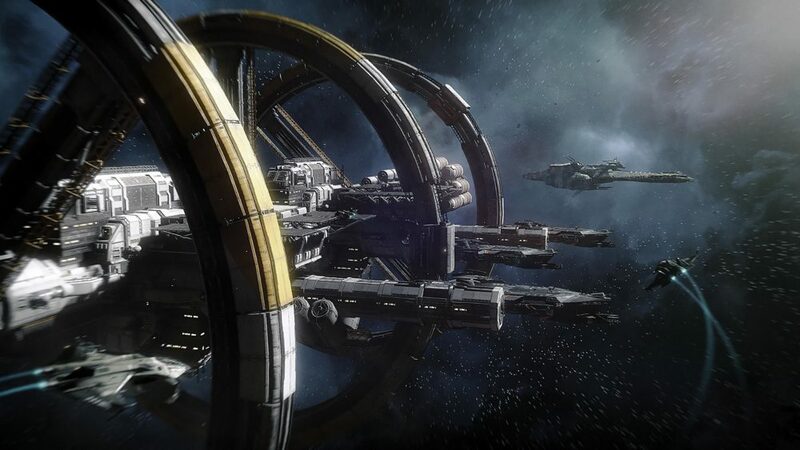 A truly massive open world game, that promises to deliver where No Man’s Sky fell short, Star Citizen is finally set to release this year. 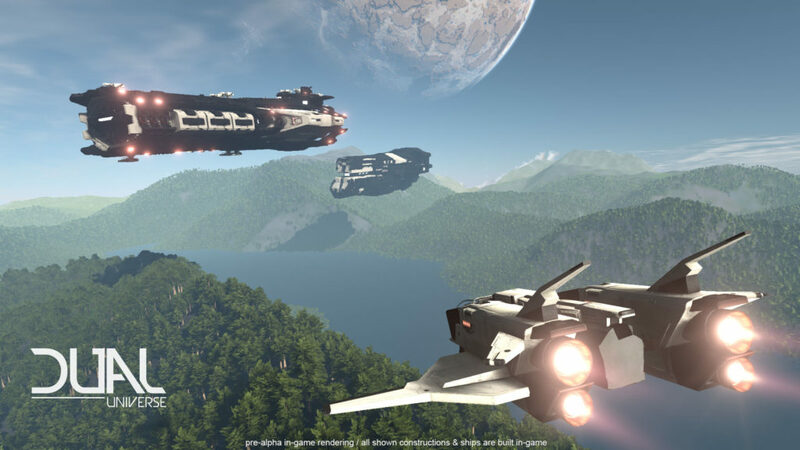 With a separate single player campaign with a Hollywood star cast, and a multiplayer that pits you against player in an intergalactic conflict, Star Citizen is definitely a game that you need to keep your eyes on. 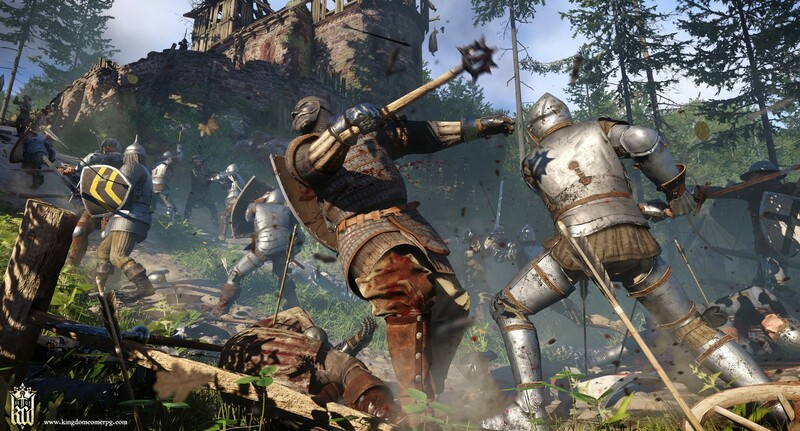 Kingdom Come Deliverance is an open world game with strong RPG elements and story-driven narrative, set in the Roman Empire. One of it’s main appeal is the realistic combat and choice-consequence system. 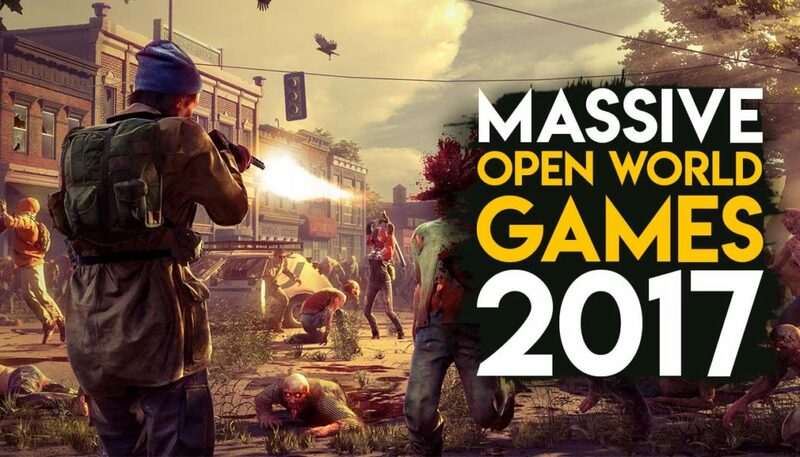 It has been in development for many years now, but recent gameplay footage looks really promising. Oh, and this game is being made in Amazon’s Lumberyard Engine, a variant of CryEngine, and looks absolutely fantastic. 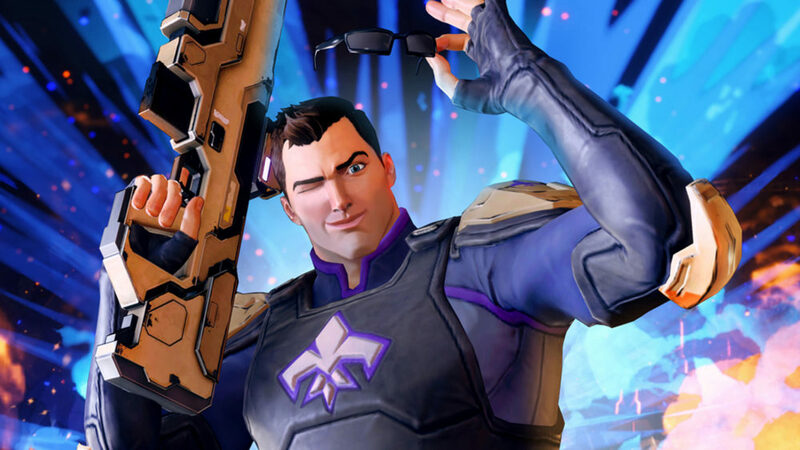 Set in the Saint’s Row universe, Agents Of Mayhem is an open world third person action game with shooting mechanics and abilities mixed in. Your goal is to stop The League of Evil Gentleman Intent On Obliterating Nations, or The LEGION. This was a great read. 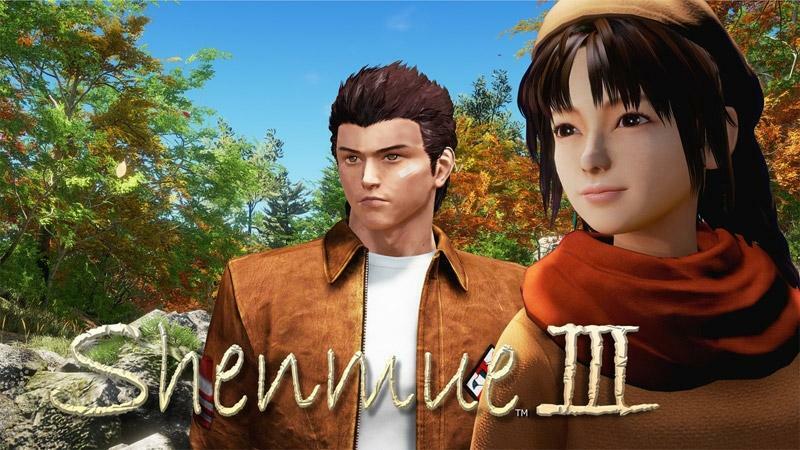 I am obviously looking forward to RDR2 but also waiting for Shenmue 3, Yonder and State of Decay 2. Let’s see what the developers bring us. Man, Yonder actually looks quite interesting. I hope its good.